You want nice beaches? 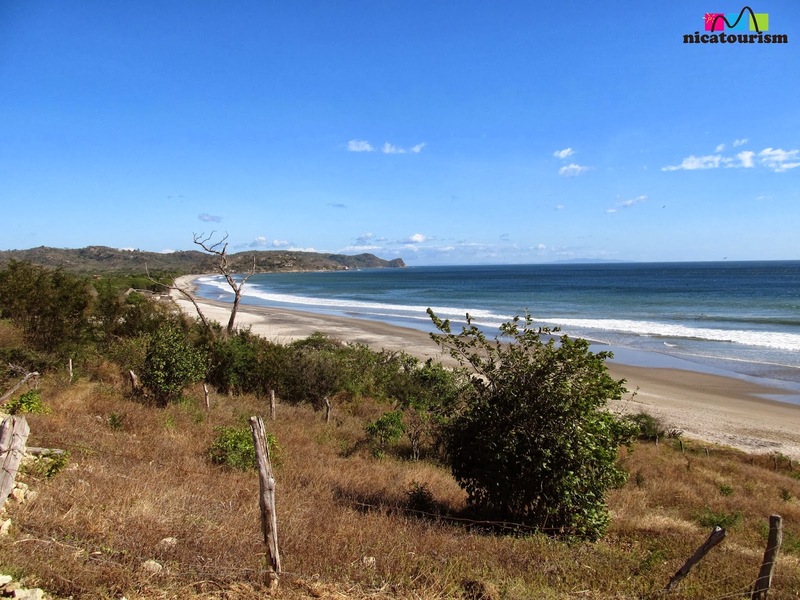 They don't get better than this one in Las Salinas, Rivas in Nicaragua, looking on towards Rancho Santana. 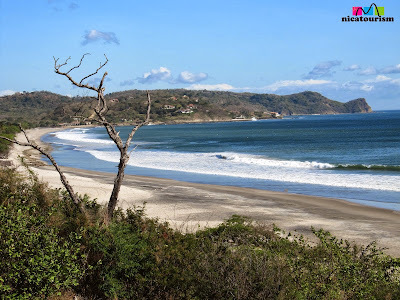 ¿Vos querés playas bonitas? 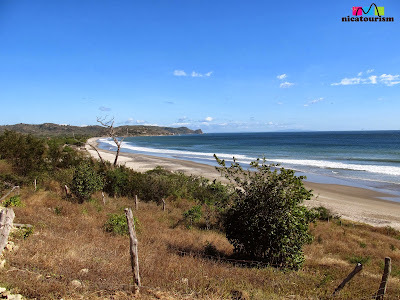 No hay muchas mejores que estas en Las Salinas, Rivas en Nicaragua, hacia Rancho Santana.